The Mystic River Watershed Association (MyRWA) is dedicated to restoring and protecting the most urbanized watershed in Massachusetts. It partners with federal, state, and local agencies, using science—including citizen science—to influence public policy. 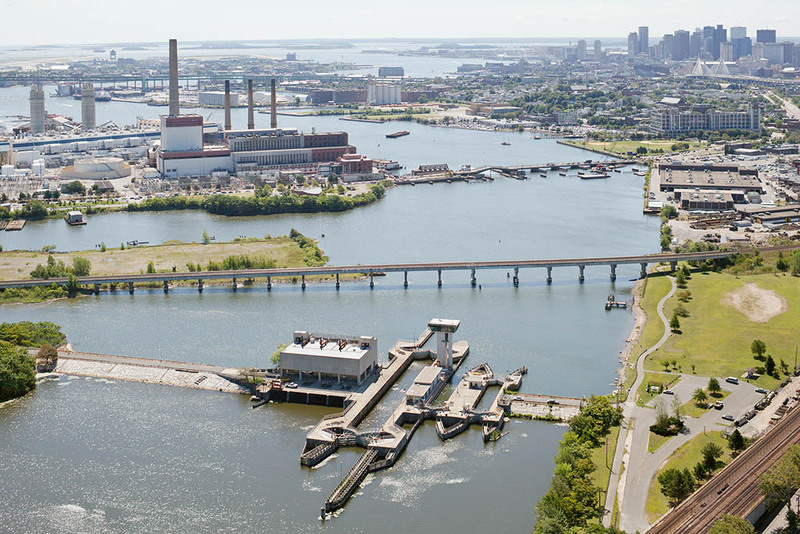 Its signature programs include a 15-year old baseline water quality monitoring program, an invasive plant management program, and a new major Greenways initiative to revitalize and connect the Mystic River’s parks. In 2015, MyRWA turned an Urban Waters Small Grant project into a public-private collaboration that leveraged federal dollars, local municipal experience, private technical expertise, and MyRWA’s long-term relationships to grow capacity to improve and protect urban waters.Through a series of meetings, public charrettes, and an analysis of phosphorous loading and Green Infrastructure feasibility, MyRWA delivered much more than tailored stormwater educational materials to its partner municipalities of Everett, Malden, and Medford, Massachusetts. MyRWA also delivered a blueprint for how each municipality could move forward to improve water quality and create amenities for local residents. By equipping its partners with a set of tools to move forward with green infrastructure and stormwater education, MyRWA built momentum across the municipalities to continue their efforts beyond the scope of the Urban Waters Small Grant project. One of the cities has since been awarded two grants to implement green infrastructure solutions identified with MyRWA, while MyRWA is expanding its stormwater education program from three to over a dozen municipalities in hopes of growing a regional-scale stormwater education collaborative.